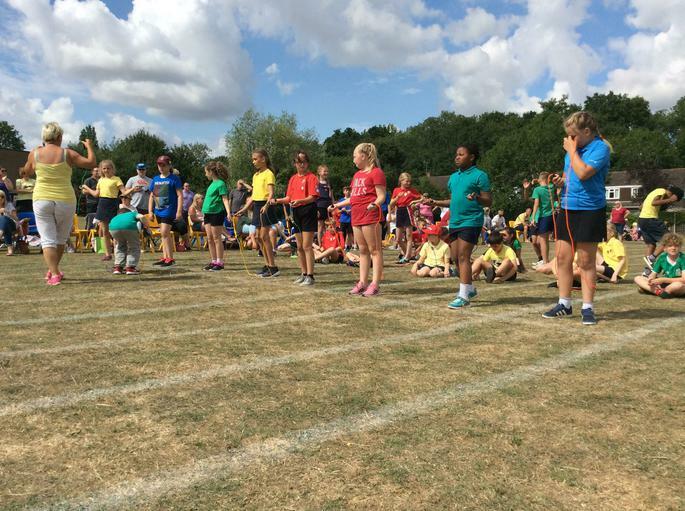 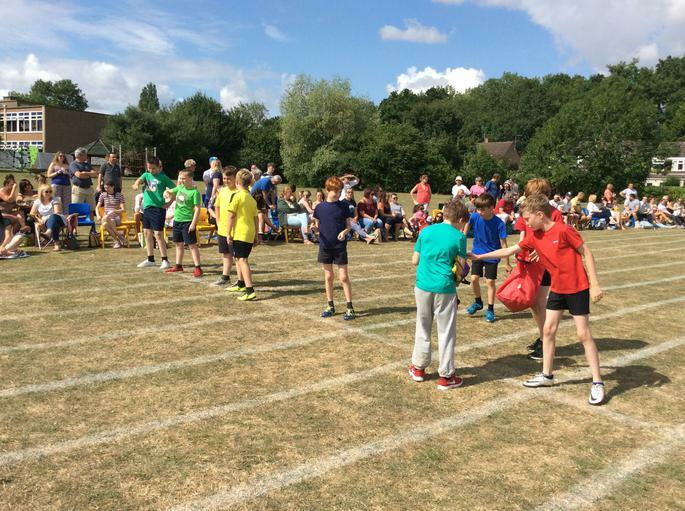 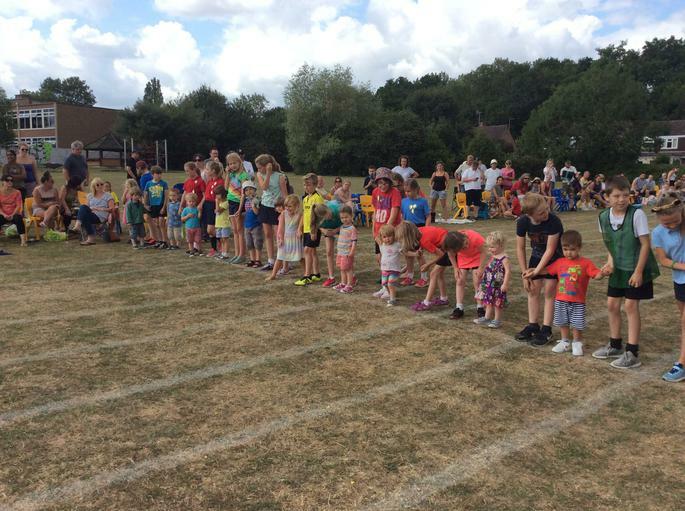 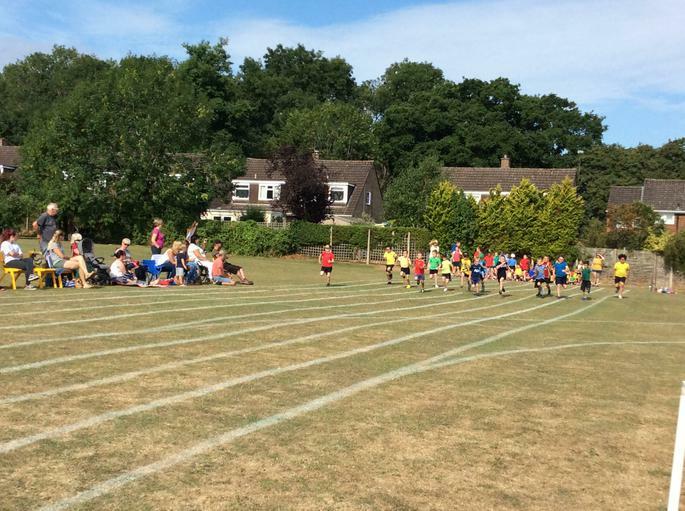 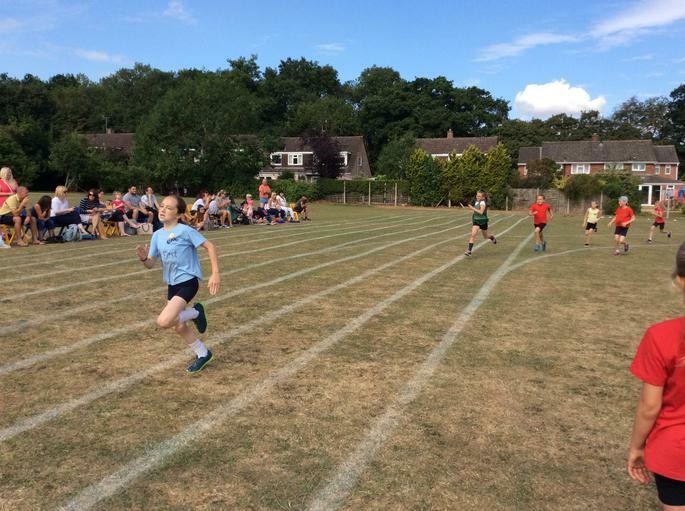 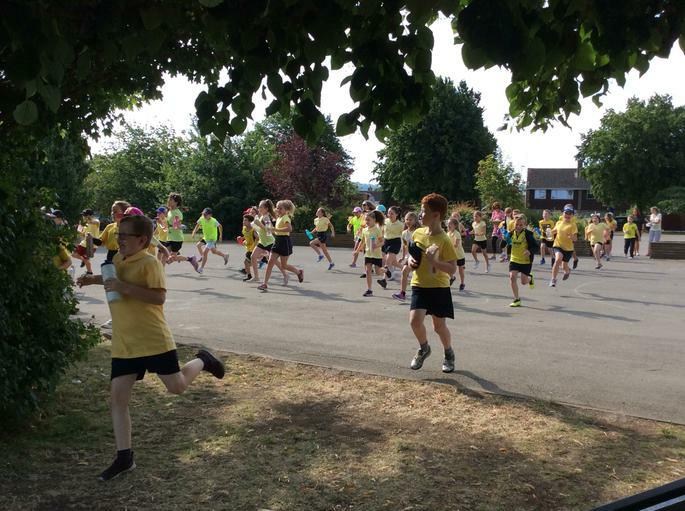 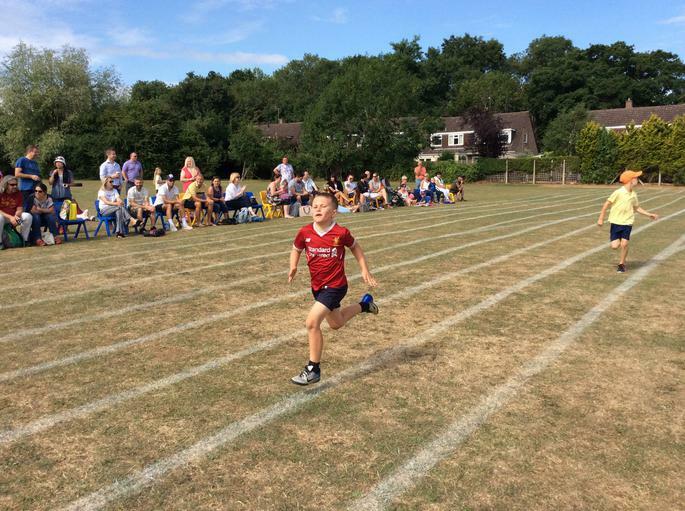 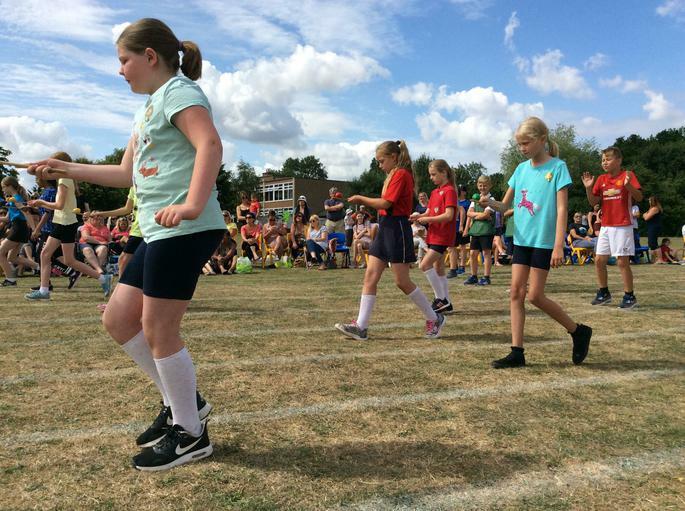 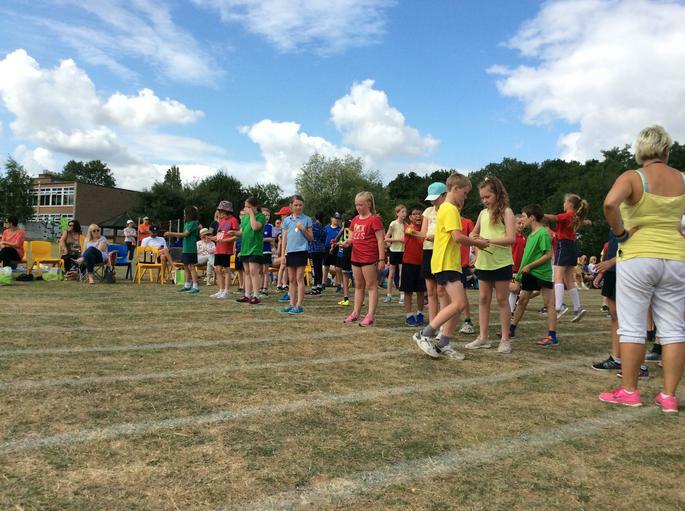 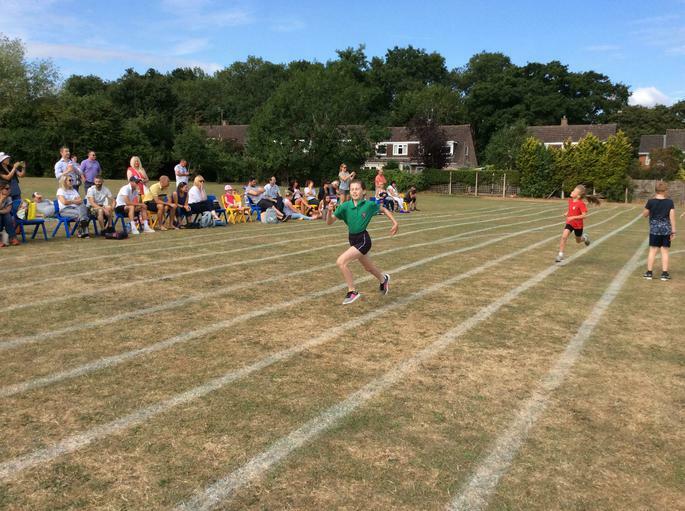 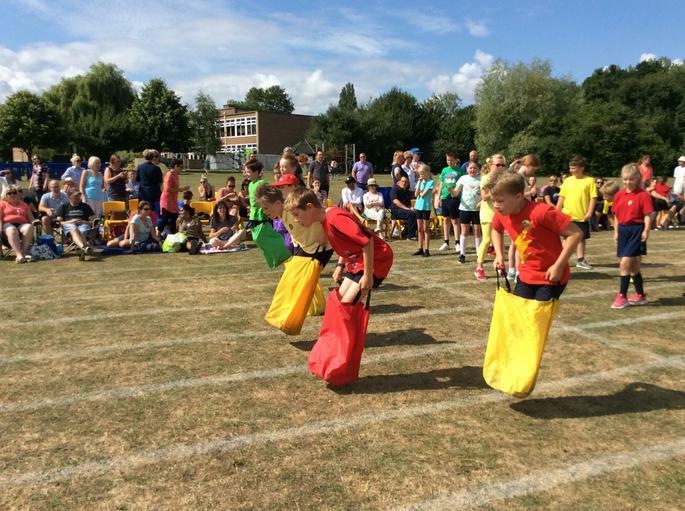 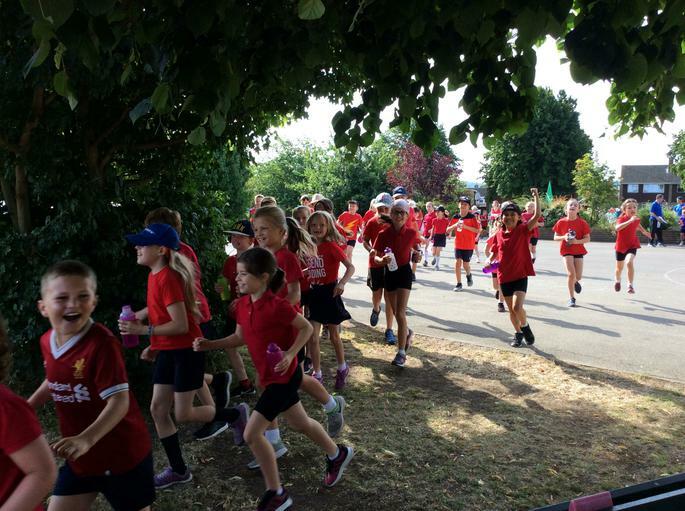 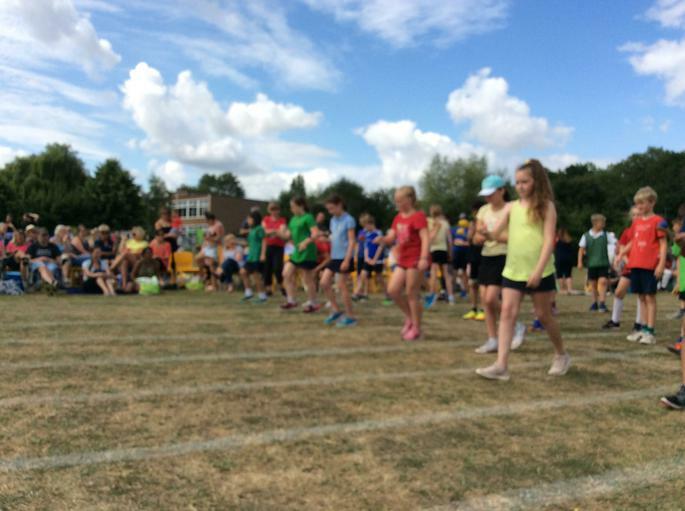 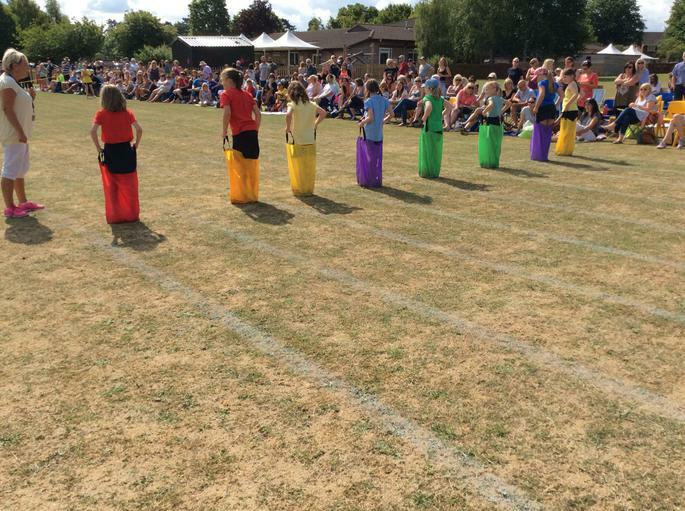 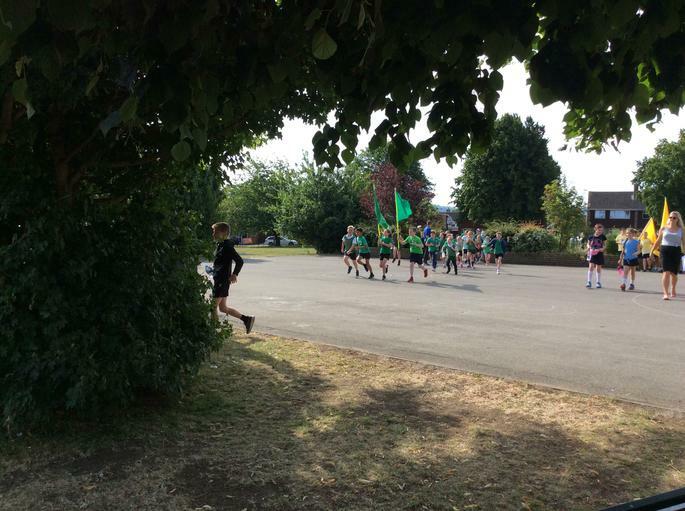 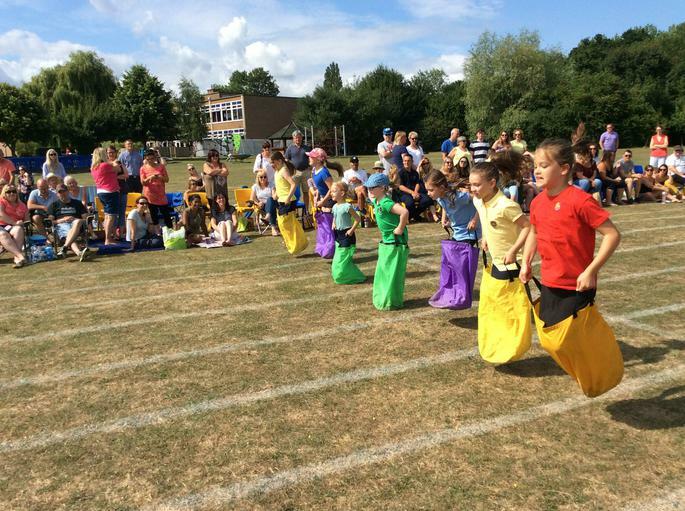 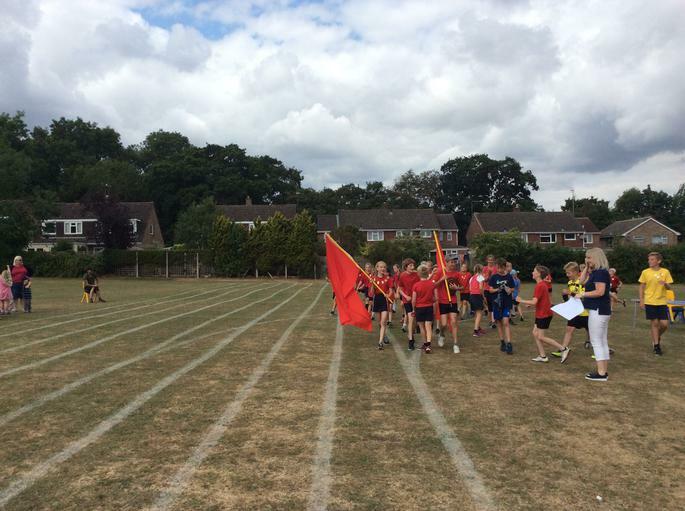 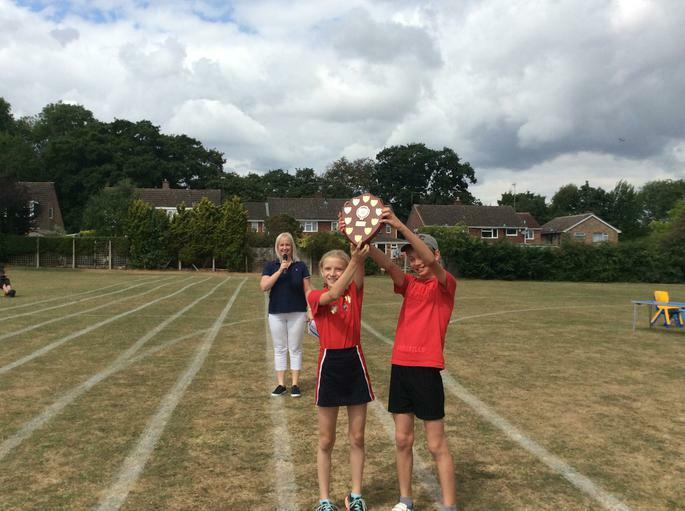 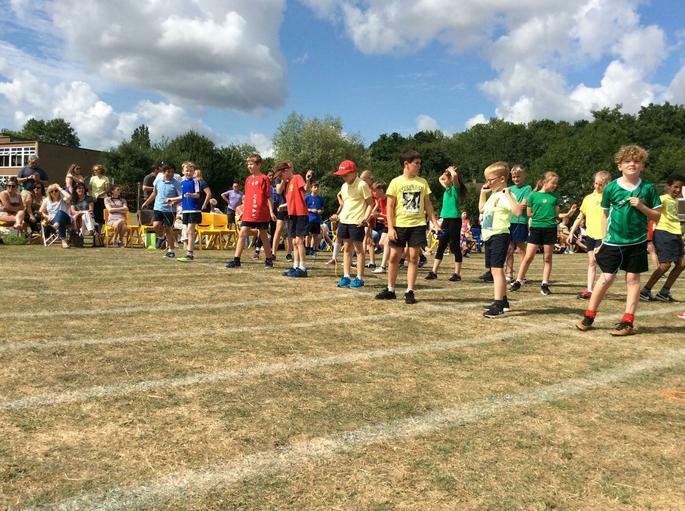 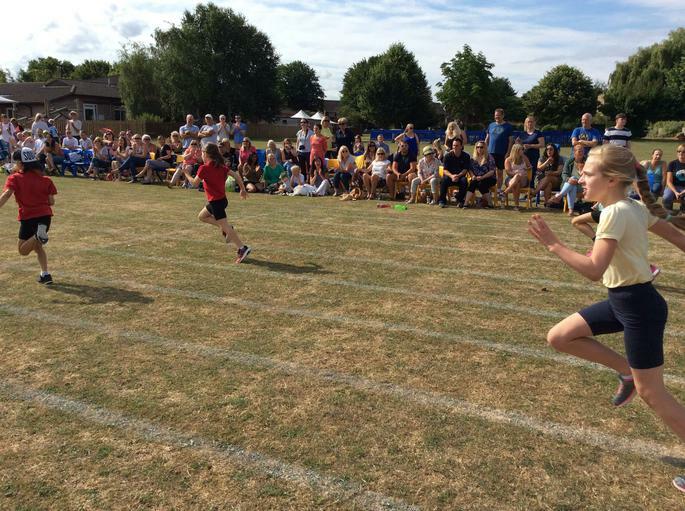 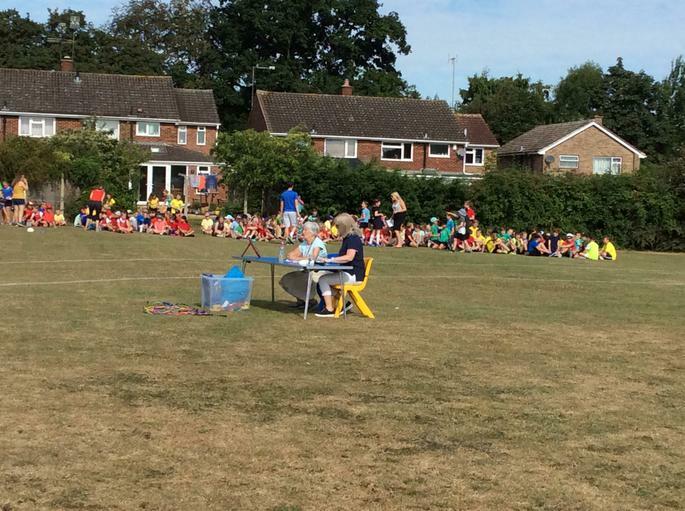 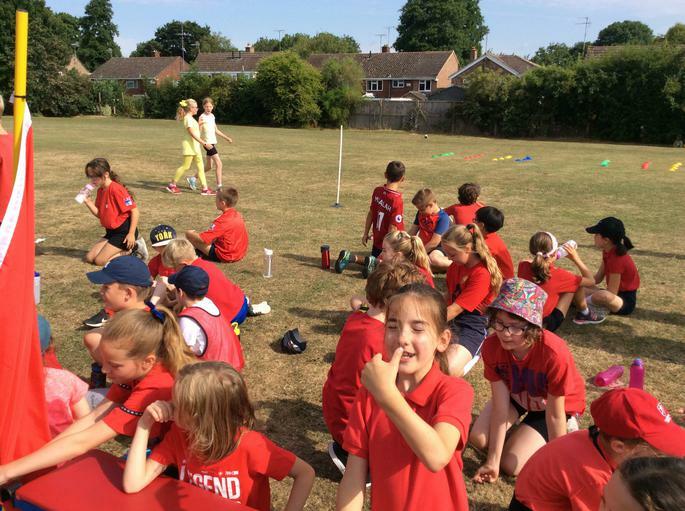 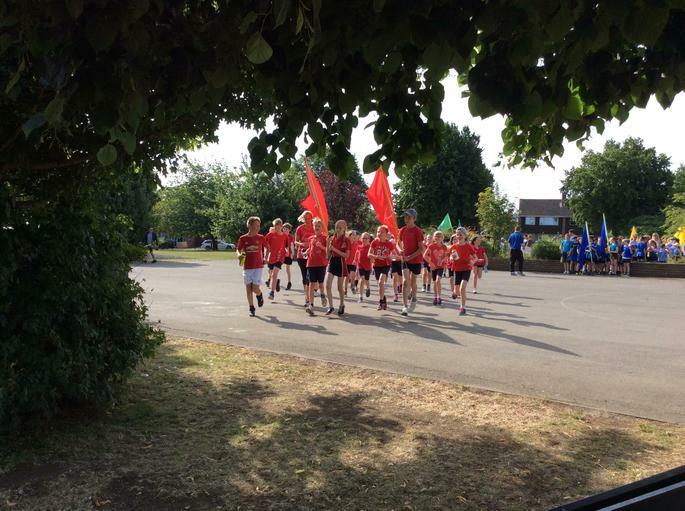 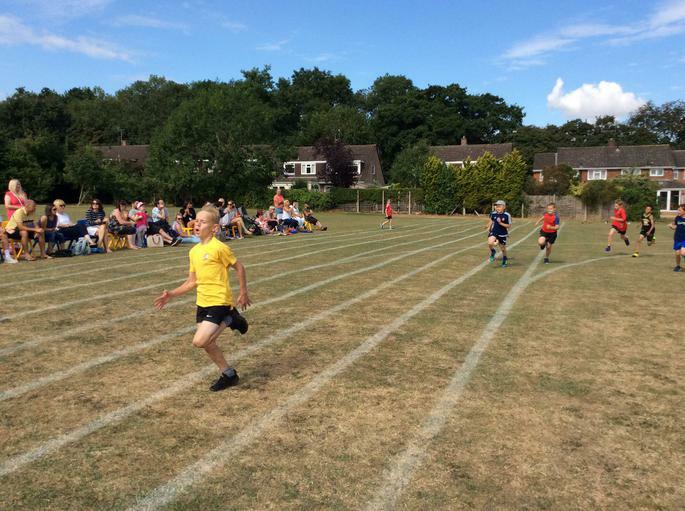 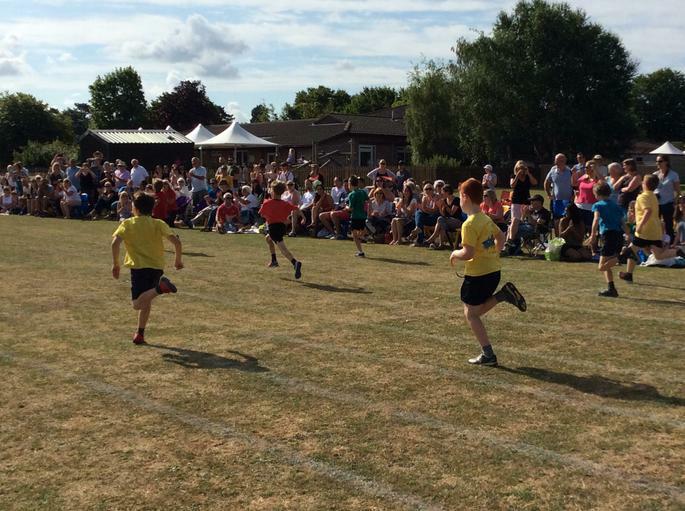 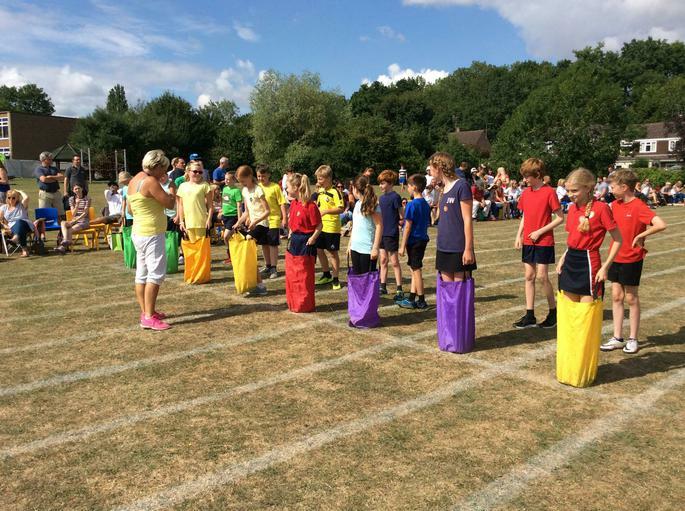 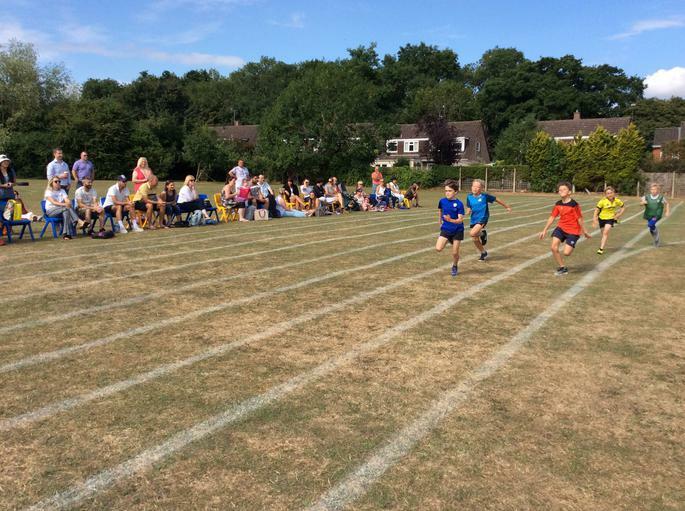 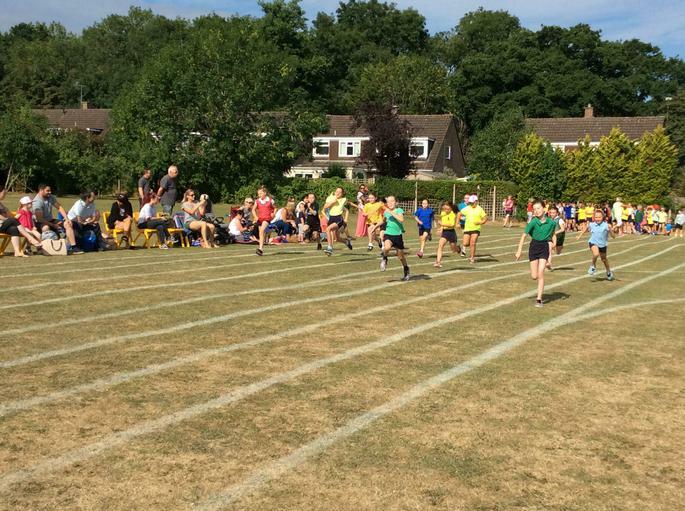 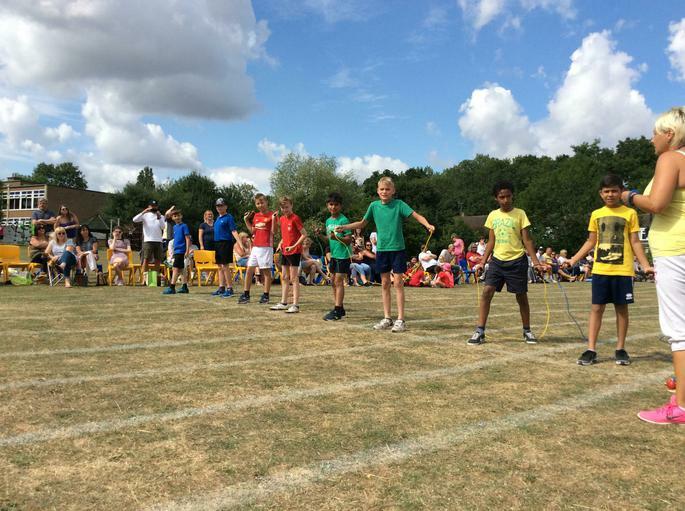 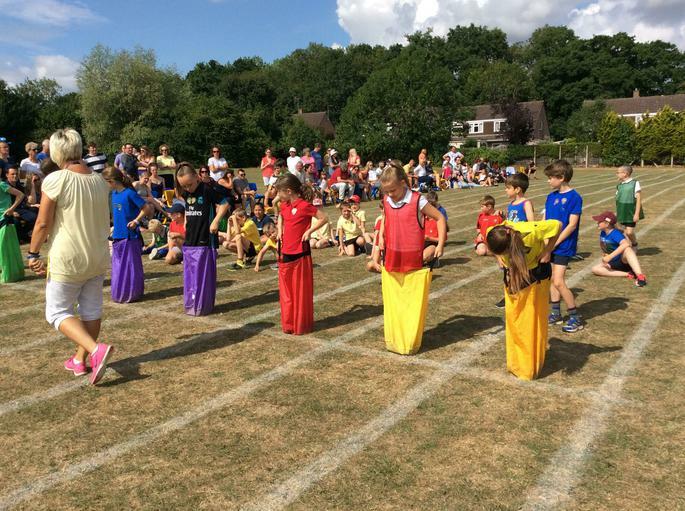 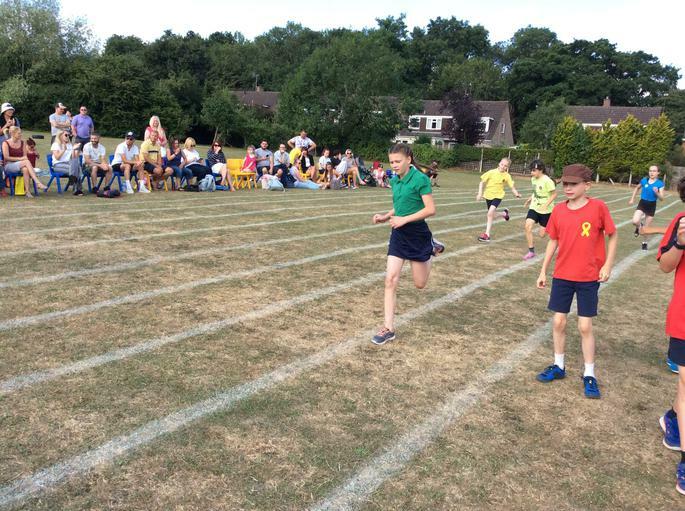 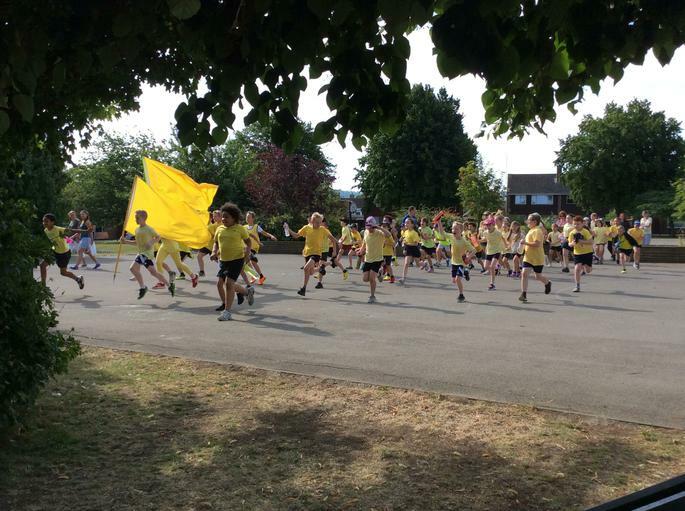 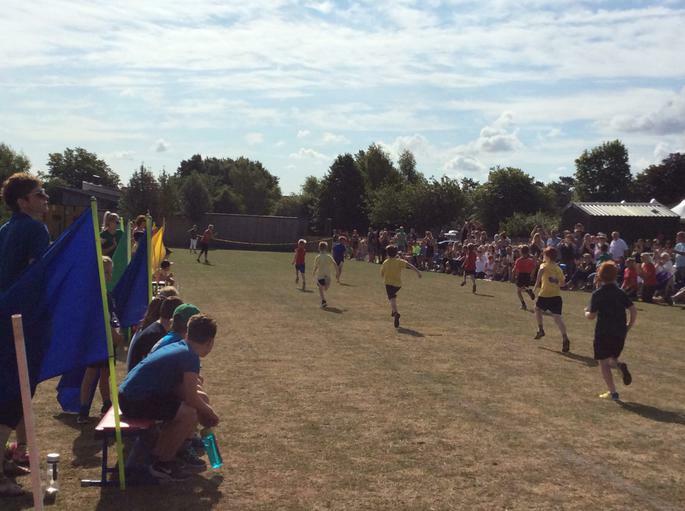 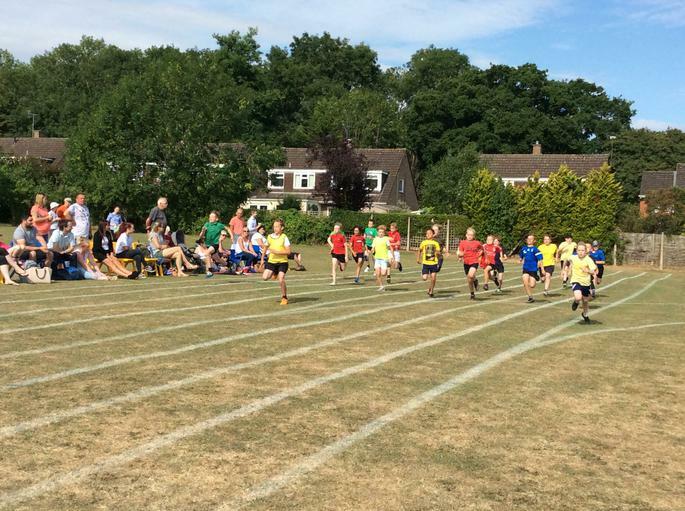 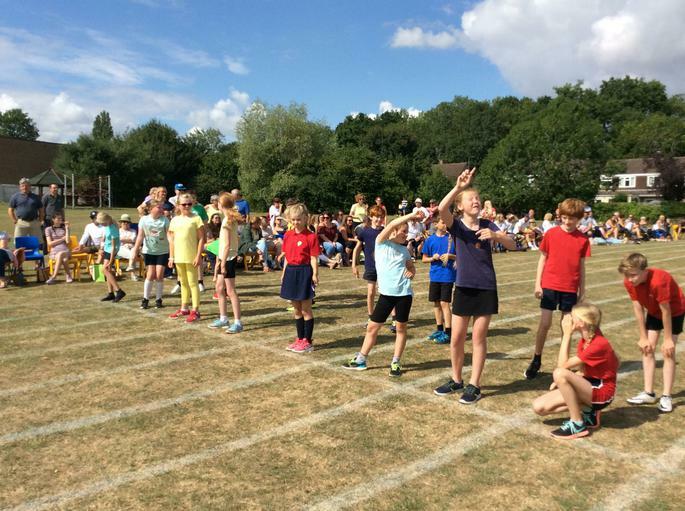 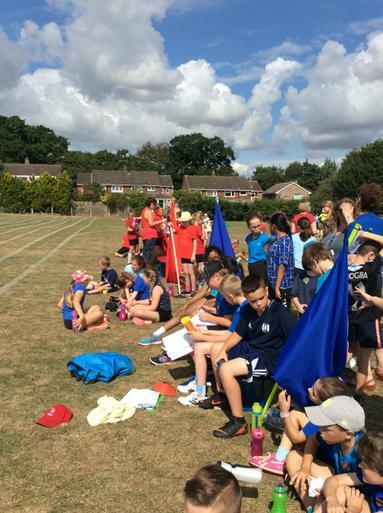 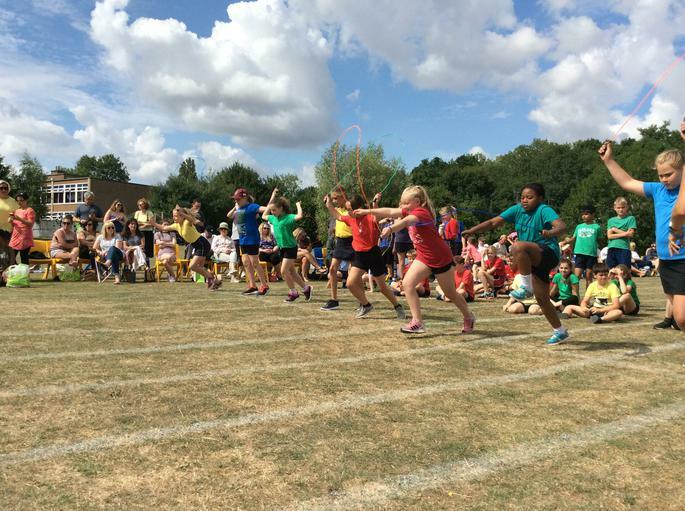 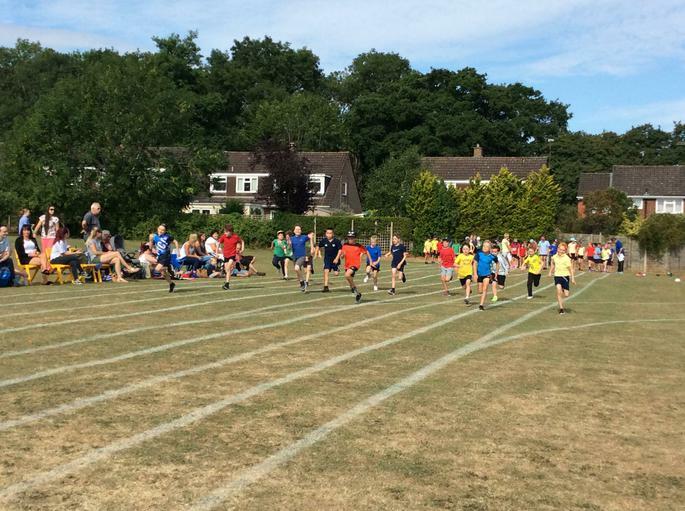 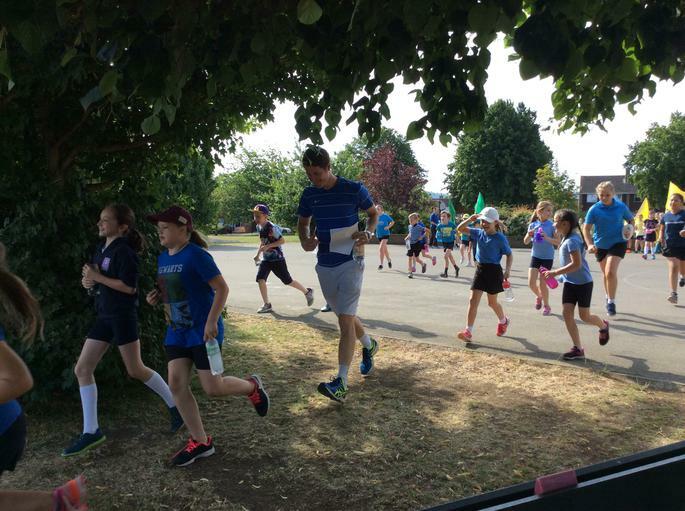 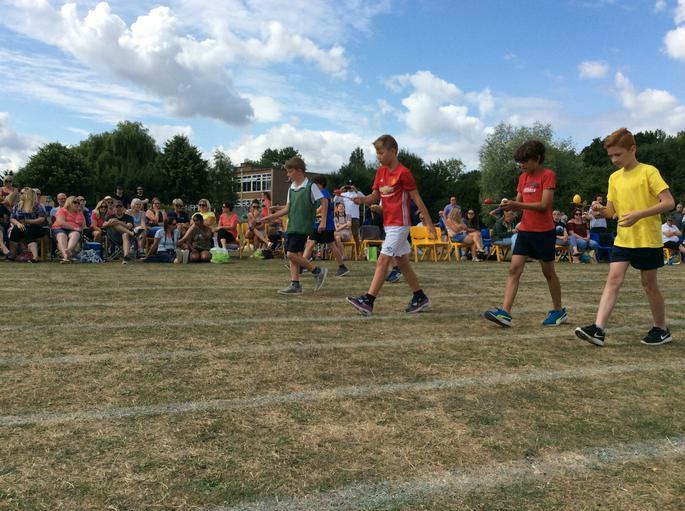 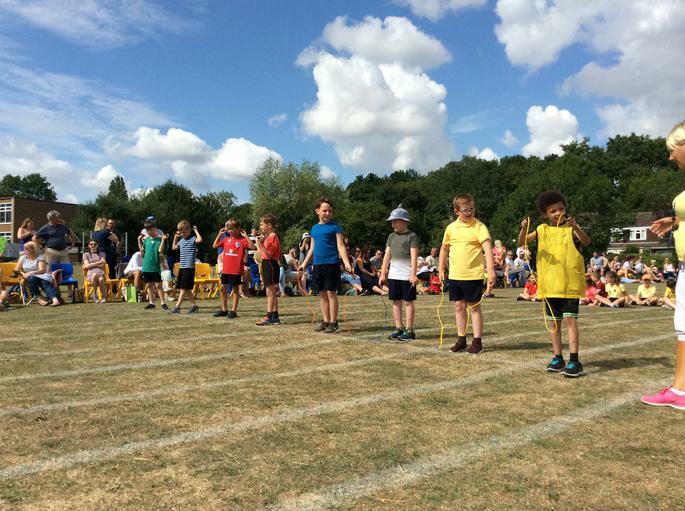 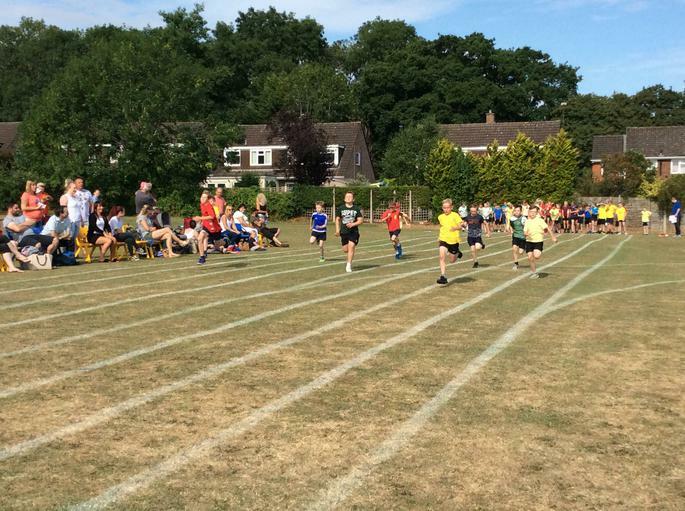 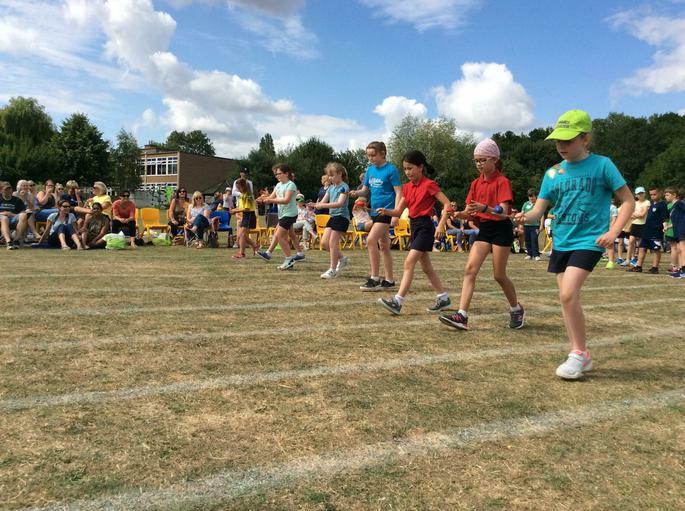 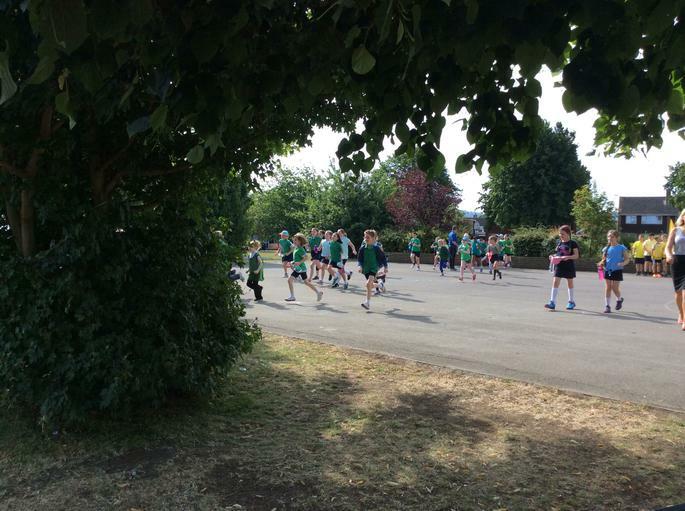 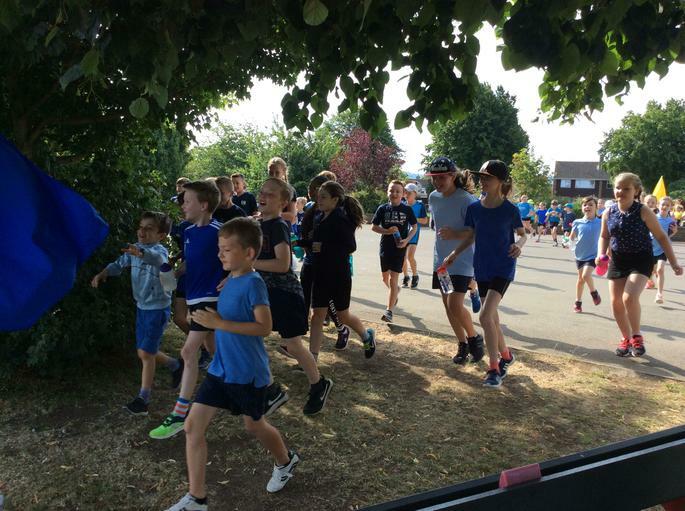 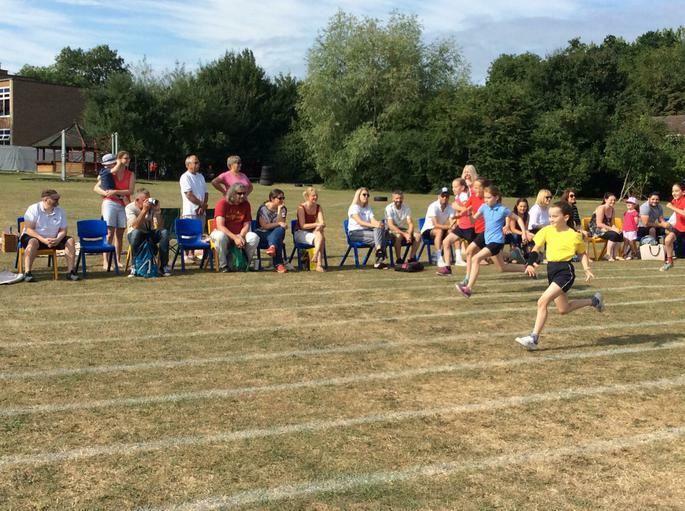 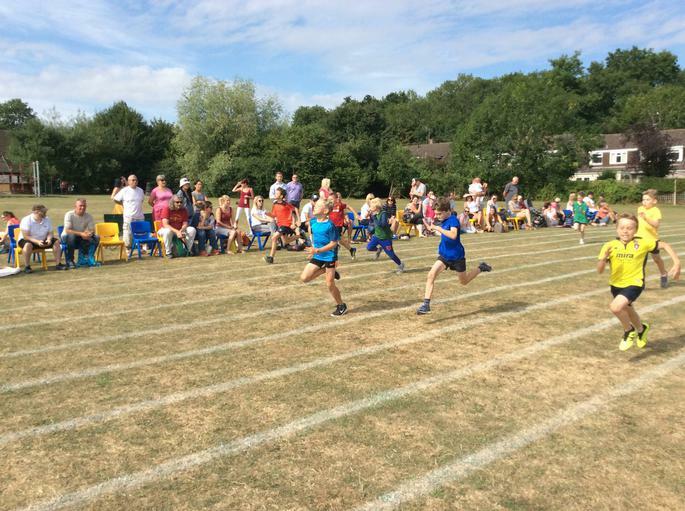 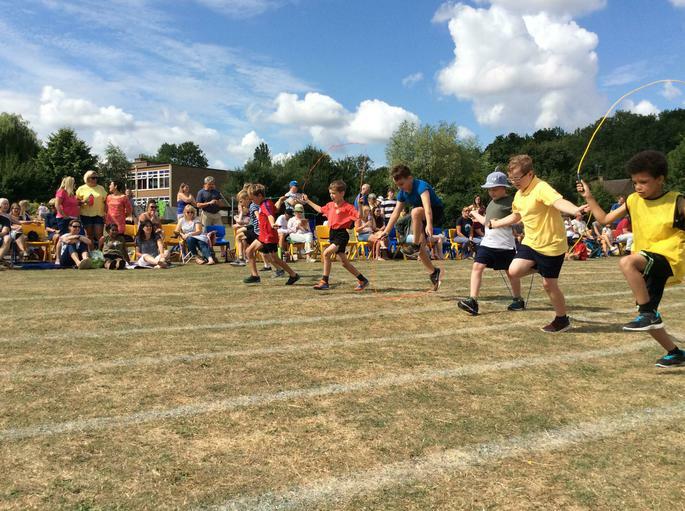 As the end of the school year fast approaches St.Marks held their annual sports day this week. 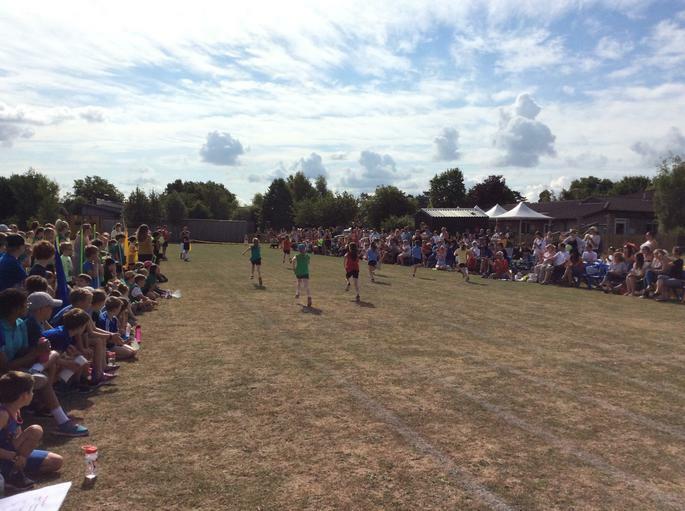 We were blessed with fantastic weather and all our pupils soaked up the sun as well as the atmosphere and cheered each other on. The scores were close throughout the morning but The Falcons were the clear winners by the end of the tournament. 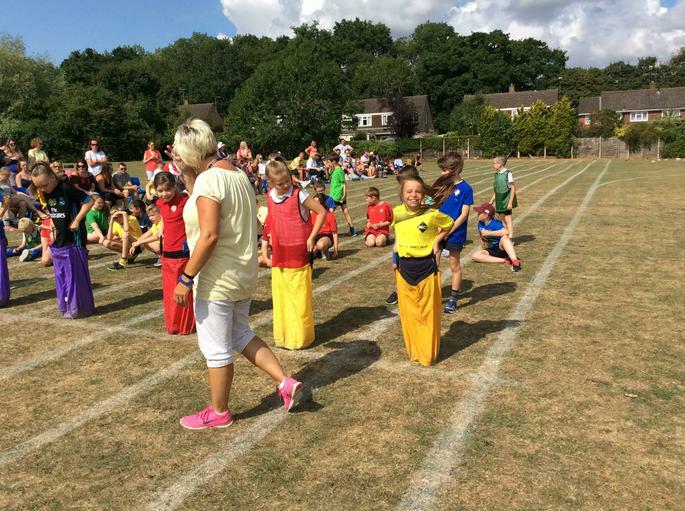 Well to all our children, teachers and parents who also participated.